What does a successful collaboration between traditional public schools and charter schools look like? Research shows that, when done well, collaboration between the traditional public school sector and the charter school sector has the potential to improve the quality of both types of schools and support families in accessing high-quality school options. Although cross-sector collaboration is complex and requires a major investment of time and resources for all involved, the payoff for students and families can be significant. The insightful profiles in this report present an overview of several cross-sector initiatives in the District of Columbia and in Massachusetts. In both places, the traditional public school sector and the charter school sector have come together to improve students’ education experiences and outcomes. 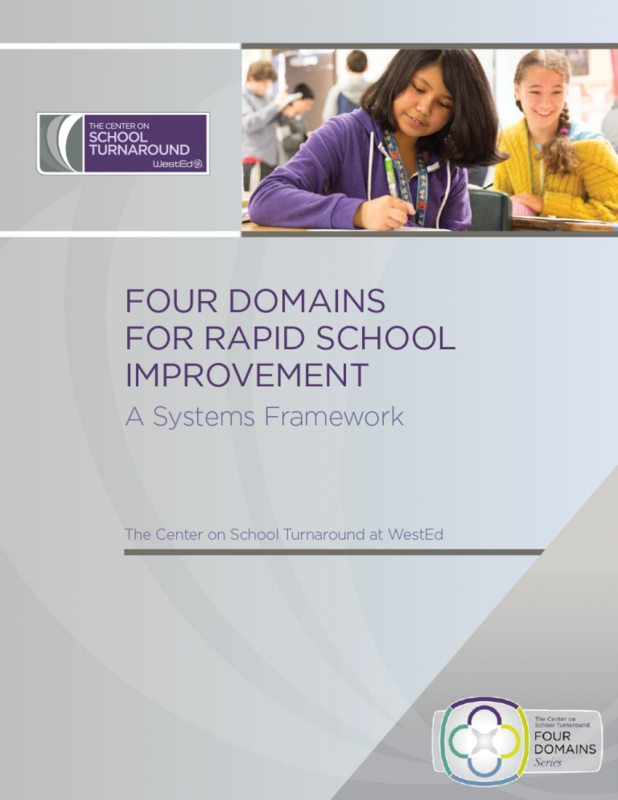 State and district leaders can learn from the substance of these initiatives, as well as from the processes that the District of Columbia and Massachusetts undertook to design and implement them. The leaders featured in these profiles believe that their cross-sector work is important and necessary for addressing issues of equity and quality in the education of all students. 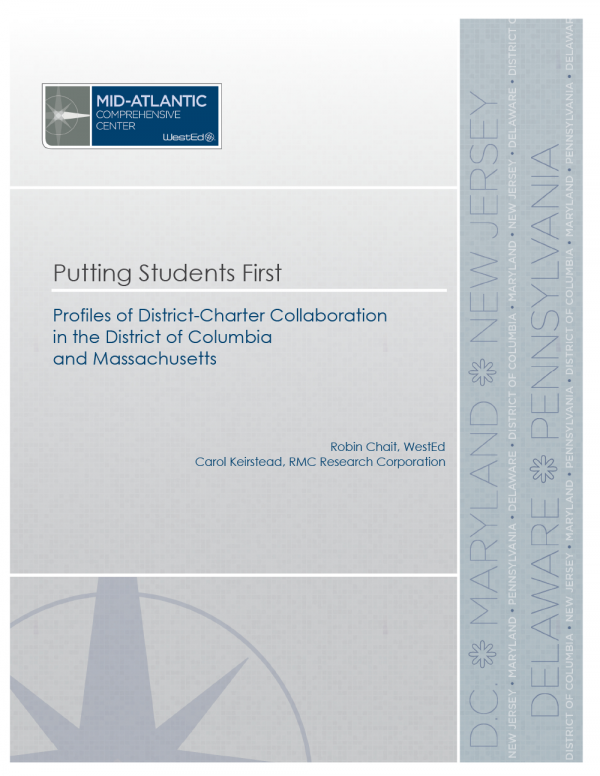 This report was developed by the Mid-Atlantic Comprehensive Center at WestEd. 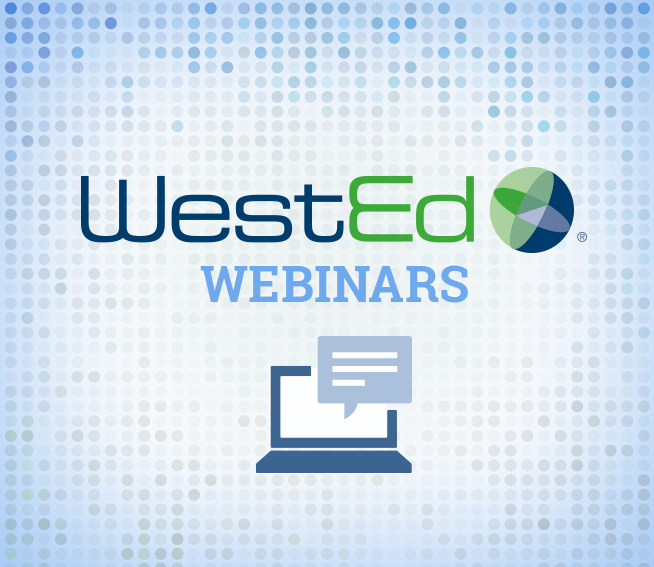 Receive an introduction to WestEd’s Four Domains CALL System, an online tool designed to identify a school or district’s unique leadership opportunities and challenges. 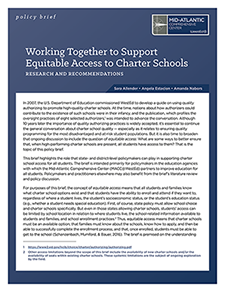 How can states and school districts work together to ensure students have equitable access to available high-performing charter schools? Find out in this brief developed by the Mid-Atlantic Comprehensive Center at WestEd.